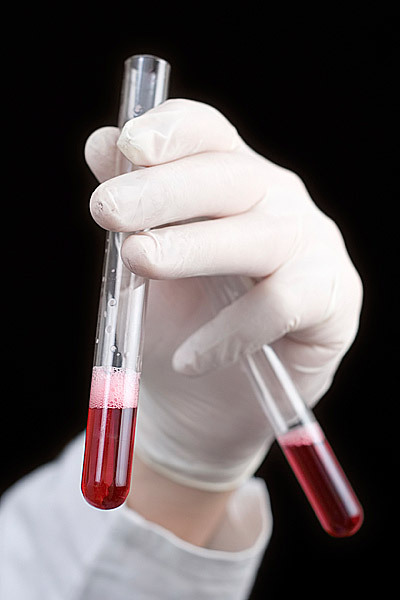 Our clinical laboratory provides a wide range of tests required by your doctor. Patients can have their results sent to a doctor's office or their residence. Our experienced clinical laboratory professionals are ready to provide outstanding service during your visit. In addition, our PresbyLab a domicilio (at home) service can send a fully qualified nursing professional to your residence to take your laboratory samples in the comfort of your own home. This convenient service is available to residents in areas adjacent to the hospital (Condado and Ocean Park). We accept major medical plans (no extra charge for the visit).